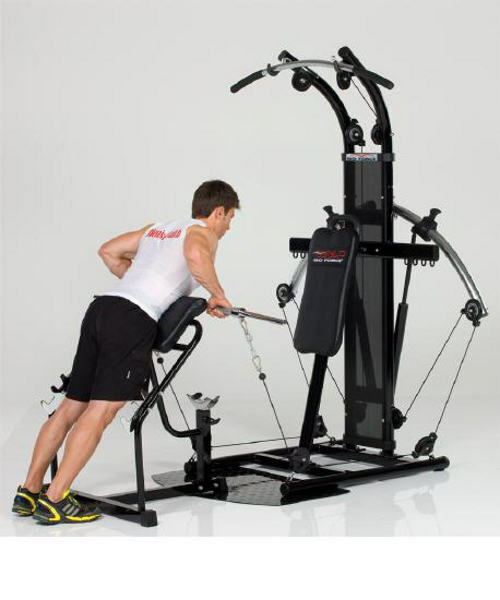 Purchase the Men's Health curl pult Power Tools - a first-class fitness equipment for professional biceps training. 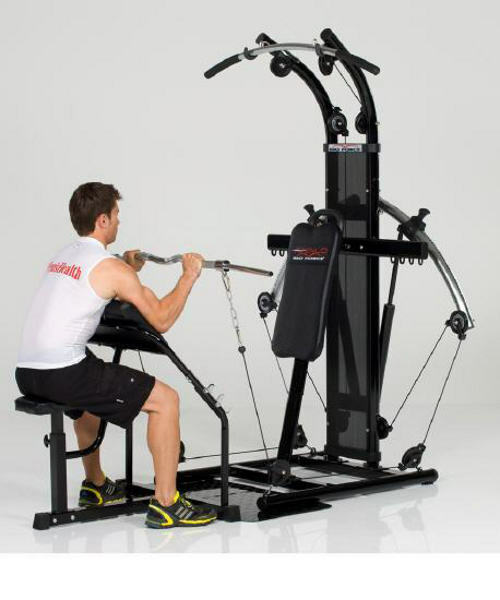 The Men's Health curl pult Power Tools can be used separately or as accessory for the multi-gym BioForce. 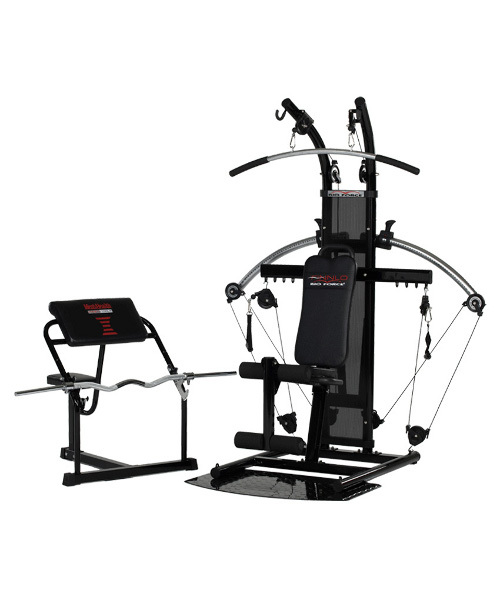 Providing a large surface and three weight racks for different arm lengthes, the Men's Health curl pult Power Tools offers an extraordinary training comfort. 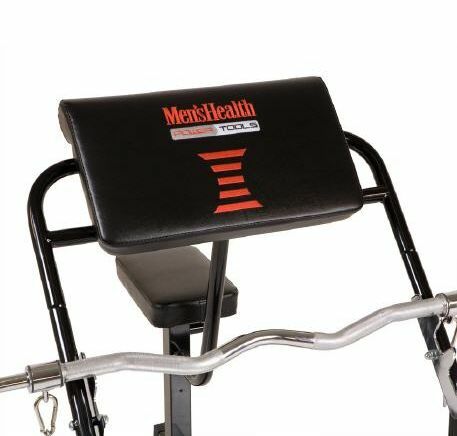 The Men's Health curl pult Power Tools is delivered with SZ weight bar for weights with a hole of 30mm.